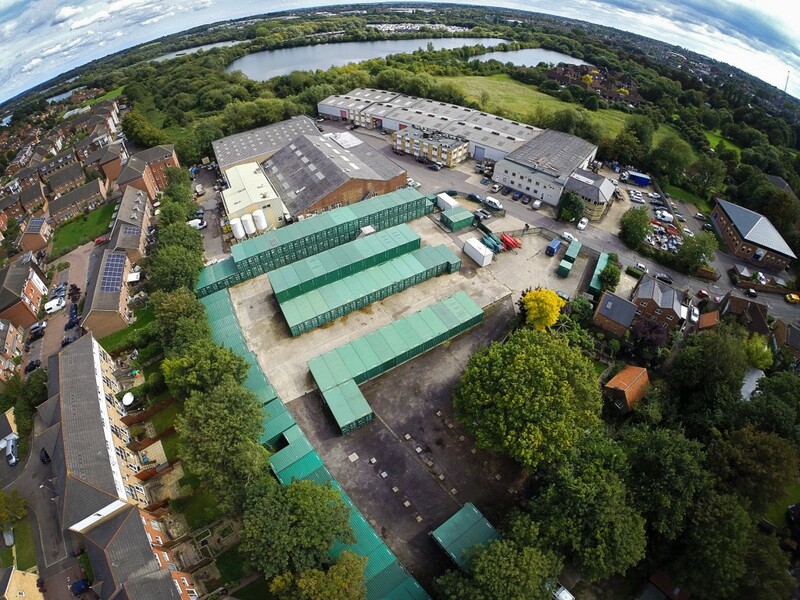 State of the art self storage facility 1 Paddock Road, Caversham, Reading, Berkshire, RG4 5BY. The 1.5 acre is open seven days a week. 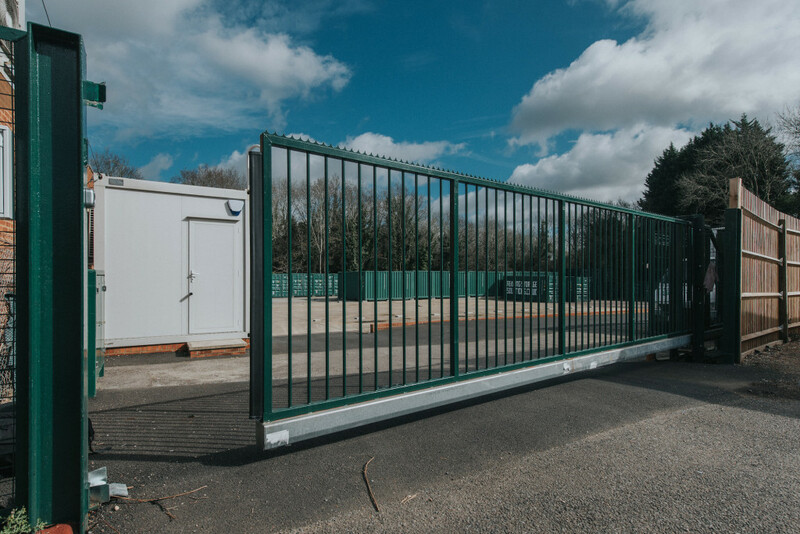 New purpose built self storage facility 123a Reading Road, Wokingham, Berkshire, RG41 1HD. The 1.4 acre site is open seven days a week. New purpose built self storage facility opening in 2016 Orchard Road, Hurst, Reading, RG10 0SD. The 0.75 acre site will open seven days a week. Great Service received throughout my 8 months of using Reading Storage Solutions. Was moving house from Reading to South Africa and needed storage prior to shipping our belongings to South Africa. From the moment I contacted Reading Storage Solutions, Will was super friendly and always available by phone or email in the set up process of the storage unit and also during and the end of the rental. The site is super Easy to access in Reading and I would go often to retrieve items and add items. Highly recommend to anyone.